The judges were really impressed with Hackney’s Give or Take days, which give residents the opportunity to give away unwanted items and take others they might want or need, so reducing waste. “There is a great community angle to it,” commented the judges. 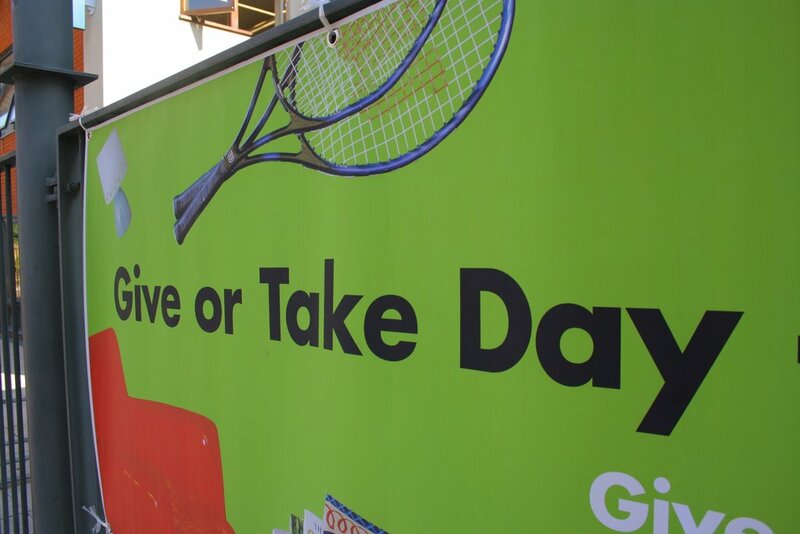 Building on the Give or Take concept, Hackney decided to use the events to raise awareness of recycling and waste prevention. The judges praised Hackney’s initiative in arranging for furniture reuse and nappy laundry organisations to attend the events and further promote reuse and waste minimisation.